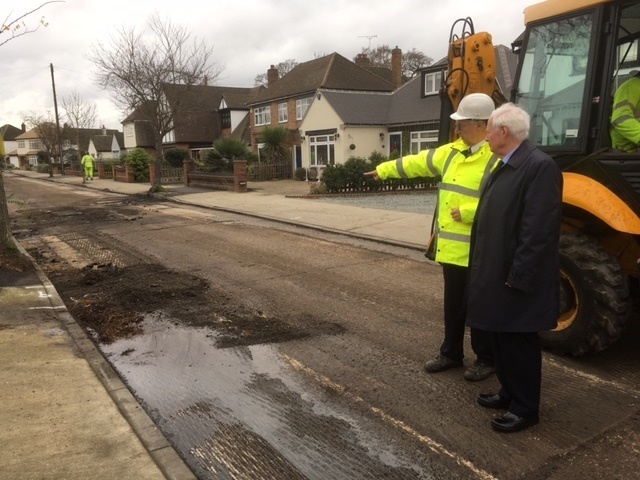 Havering Council’s commitment to improving the borough’s roads and pavements has been given a boost with funding from central government. 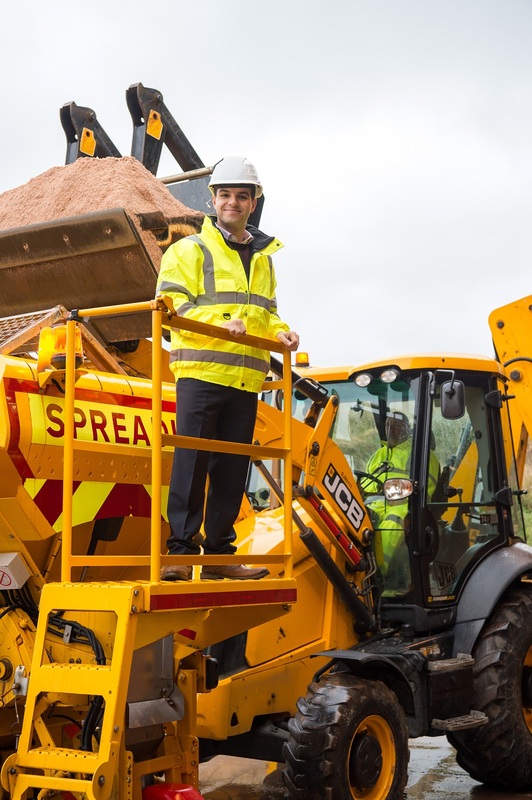 Havering Council’s gritters are ready to roll for winter. 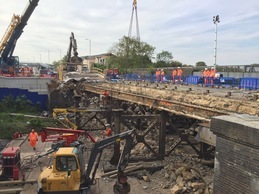 The Leader of Havering Council, Councillor Roger Ramsey, has expressed his disappointment after Transport for London (TfL) announced that Ardleigh Green railway bridge replacement works could be delayed by up to two years. Havering Council is seeking residents’ views on its proposed Public Space Protection Order (PSPO) to tackle increasing anti-social behaviour in Romford town centre.